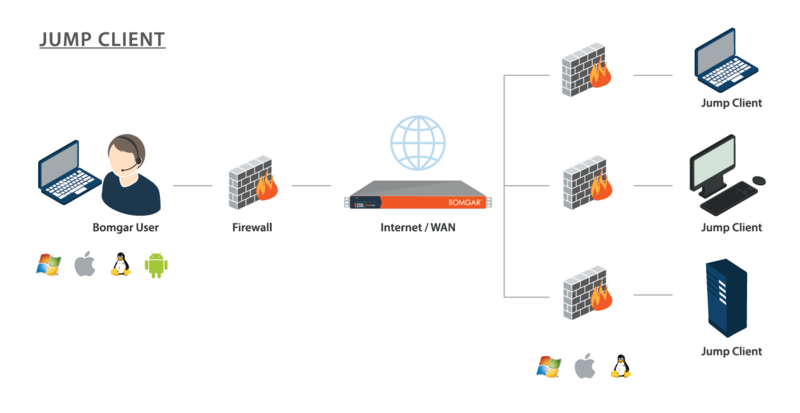 Bomgar can be used by network administrators and presenters to remotely access and control devices. Bomgar using a Jump Client, which is an installable software for remotely controlling computers, be it a PC running Windows OS or a Mac or Linux computer. 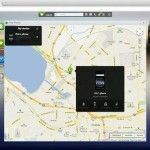 Bomgar also extends remote support for devices like iPads, iPhones and the ones running an Android OS. 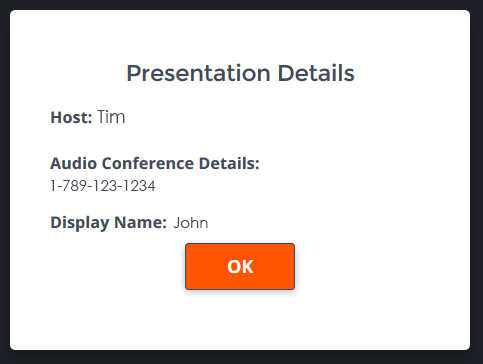 If you’re a presenter, you can make use of Bomgar by presenting technical trainings, demos and presenting complex presentations by remotely accessing system resources on a remote device. You can learn more about Bomgar from this introductory video by the developer. 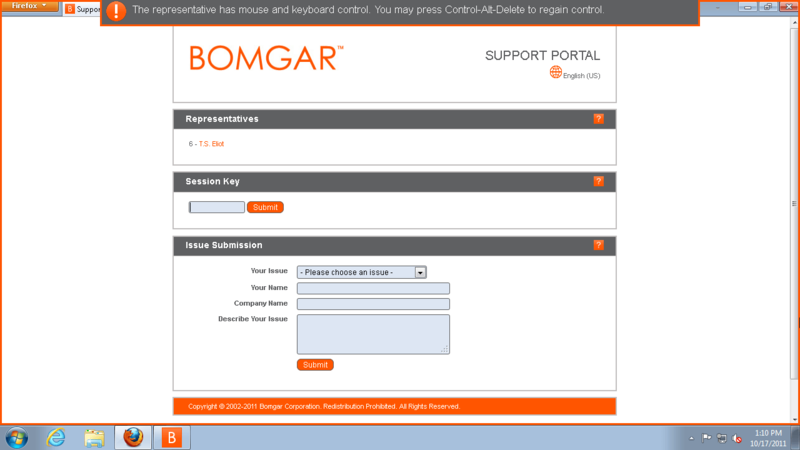 The ‘Presentation Only interface’ of Bomgar provides an intuitive way to conduct complex trainings (e.g. IT trainings) remotely. 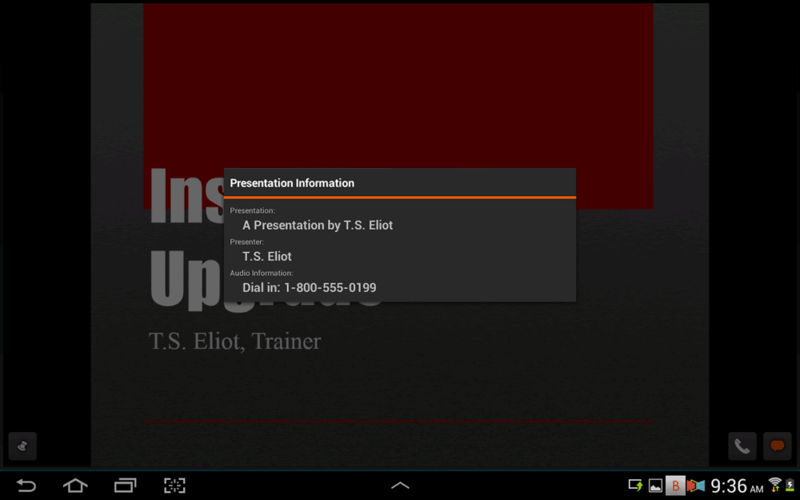 You can choose between full screen or individual application sharing to initiate your training sessions. 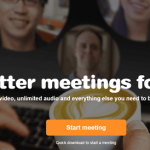 Other than acting as a remote assitance client like TeamViewer, Bomgar can also be used as a remote meeting client such as GoToMeeting. Individuals can join a session without the need to install heavy applications. 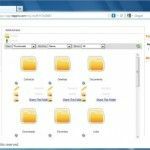 Making it possible to join online meetings by simply running an executable file. 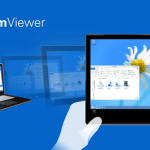 This installs the Bomgar Customer Client for screen sharing and establishing a remote connection. Attendees can join sessions not only from computers but also via Android, iPad and iPhone devices. 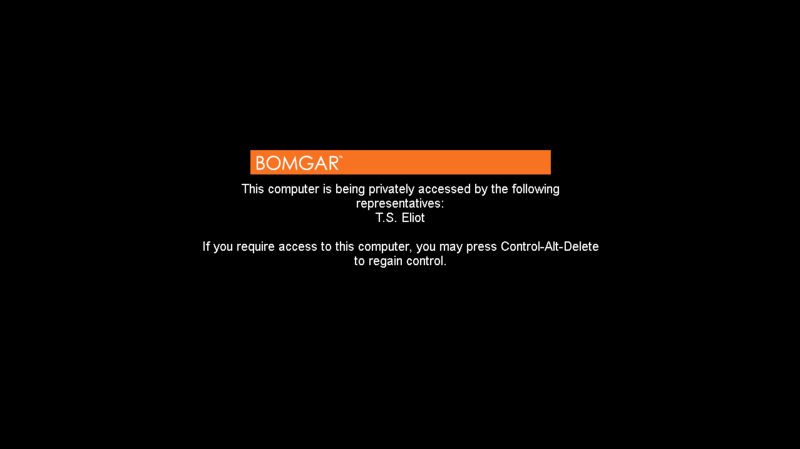 The Bomgar client also allows individuals to chat with the presenter and zoom or pan the screen. The presenter can also limit and control interface from other users by disabling the remote user’s keyboard or mouse. Limiting access to ensure a smooth presentation. 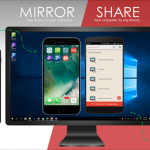 You can also enable the privacy screen to work on the remote computer. This will result in a courtesy message being displayed to the end user. The user can regain control of the system using CRL+ALT+DEL. You can try out Bomgar on a 7-day trial basis to assess its utility.